The hospital was able to better grasp what it was already doing well, and what it was not, in terms of clinical documentation thanks to homegrown software. Predictive analytics represent a potentially powerful tool for hospitals, as they can be used to improve clinical quality and streamline operations to reduce expenses. Academic medical centers are no exception, and one in particular, Rush University Medical Center in Chicago, has built its own proprietary predictive analytics framework -- which it says has not only improved costs but has boosted its star ratings from the Centers for Medicare and Medicaid Services. Over the past eight months or so, Rush has embarked on a project to harness big data, whereby information from electronic health records and other systems can go into what Chief Analytics Officer Bala Hota, MD, calls a “single source of truth” -- essentially a data lake. 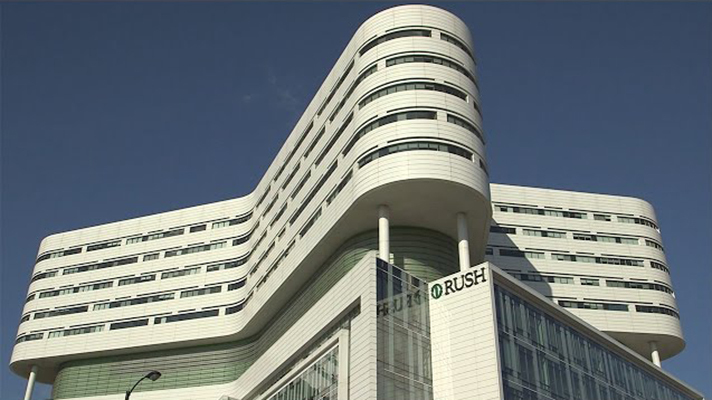 Using Microsoft Azure in a cloud environment, with a security layer on top, Rush has been able to quickly expand the capability of its cluster. And computing power isn’t an issue. Hospitals and academic medical centers might look to Rush as proof of the advantages when it comes to developing their own proprietary technologies to bend back costs and boost revenues. Under this new data philosophy, the medical center was able to better grasp what it was already doing well in terms of documenting. It now has a set of dashboards in its analytics that show the level of documentation and comorbidity in its patients, and show how sick they are, as well as opportunities to fill any gaps in documentation. By group and by service line, it has opened the door to improved accuracy. It has also alleviated physician burnout, said Hota, because physicians don’t always truly know what should and shouldn’t be documented, and what constitutes accuracy for an individual patient. This approach essentially takes that work out of their hands. In terms of cost, Rush has been able to build surgical programs, combined with enhanced recovery-after-surgery programs, and has developed a number of dashboards that can answer questions about how a given population is doing: Are they following their care pathways? Have there been any deviations? How does that impact potential cost? The results have yielded positive results, but perhaps none more public than boosting its CMS rating to five stars. With healthcare becoming more consumer-oriented -- and patients increasingly spending their dollars on highly-rated institutions -- star ratings matter. What Hota and the team found is the ability to strengthen risk adjustment by essentially pinpointing inaccurate data that was hurting the Medicare ranking and improving clinical documentation to avoid it continuing to happen. Rush’s clinical documentation improvement tool was enabled partly by the academic institution’s access to software developers; it is currently looking at ways to potentially commercialize the technology.